After he died I decided to drag Meeko back to his original owner's resting place. 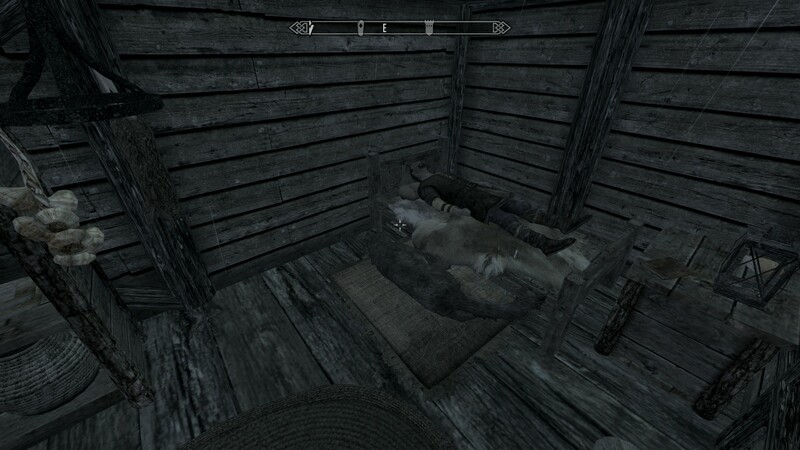 He served me well but died helping to take a fort for the Stormcloaks. J'zargo also died helping me fight for the Stormcloaks.